Carolyn grew up in Preston, Idaho, in a family with nine children. She earned a Bachelor of Science Degree in English and a Master of Education Degree in Instructional Media from Utah State University in Logan, Utah. 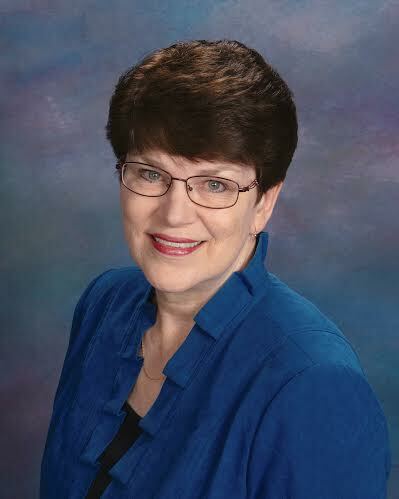 For 38 years Carolyn worked in the public schools of Idaho as an English teacher, drama teacher, and school librarian. She has directed over 40 plays and musicals in the schools and communities where she taught and lived. She has a great husband, three married sons, and ten exceptional grandchildren. She and her husband retired from Education in 2006. Carolyn entered Seven Sisters (screenplay) in the 2004 LDS Film Festival, and was a finalist. She has since turned her screenplay into a book, Seven Sisters: the Voyage, published in 2008 and has written and published the sequel, Seven Sisters: Overland Trek in 2014. In 2016 she completed writing her 2 books into 3 screenplays--available at Carolyn dot Hart dot Bennett at gmail dot com for anyone who wants to produce the next big blockbuster movie trilolgy, which is a cross between Seven Brides for Seven Sisters, Master and Commander, and Westward the Women!